AutoCanada Inc. is continuing to expand this spring as it announced this week it is buying BMW and MINI stores in Quebec. The company said it has obtained approval from BMW Canada Inc. to purchase the shares of Automobile Canbec Inc., which owns and operates a BMW and a MINI dealership, located in Montreal. "BMW Canada's approval represents a significant milestone for our company, adding two premium brands with unparalleled heritages to the AutoCanada family. We would like to thank BMW Canada and its employees for all of their hard work and assistance with this transaction, and we look forward to developing a long term, mutually rewarding partnership." stated Pat Priestner, chairman and chief executive officer of AutoCanada. BMW Canbec and MINI Mont Royal are well established dealerships, the company said, operating from a 120,000-square-foot leased facility which includes a 35-car showroom, a 35-bay service center, and a 30-bay body shop. In 2013, the franchises retailed a combined 1,652 new vehicles and 713 used vehicles. The expected closing date for the transaction is Monday. The company announced earlier this month it had signed a purchase agreement for a dealer group, as well as purchase agreements for additional unrelated dealerships outside of the dealer group. In total, AutoCanada has executed purchase agreements for eight dealerships, which the company expected to close at various times during the next 90 days. 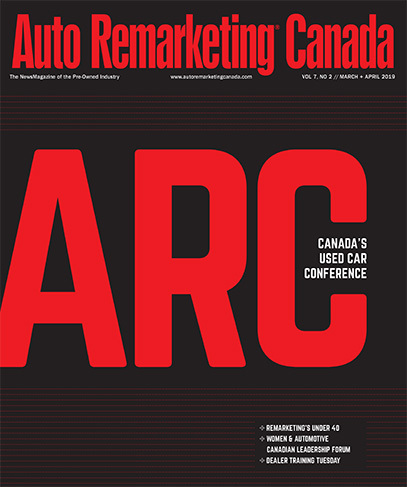 For more information on AutoCanada’s acquisition pipeline, see here. For insight into the dealer group’s first-quarter performance, see here.